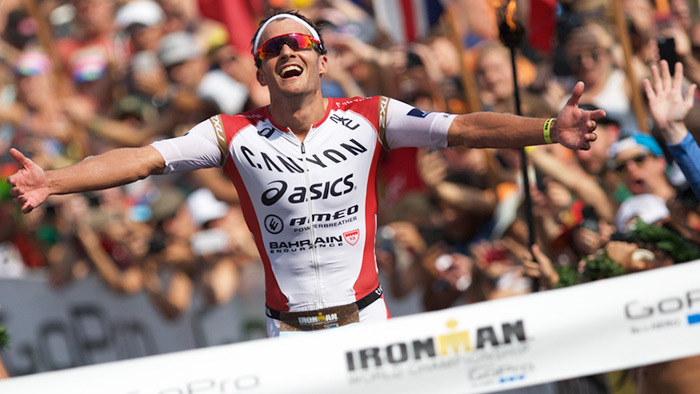 TrainingPeaks is happy to announce our new partnership agreement with professional triathlete and current IRONMAN World Champion Jan Frodeno. With the goal of building on his 2015 success, Frodeno will continue to use TrainingPeaks to prepare and compete at the highest level of triathlon. Frodeno began racing the ITU World Cup series in 2005, focusing on short course racing. After achieving great success in that format, in 2013 he has transitioned to long course racing taking on the 70.3 and full IRONMAN distance. He is the only triathlete, male or female, to win an Olympic Gold Medal (2008 Beijing Games), the 70.3 IRONMAN World Championships (2015), and the IRONMAN World Championships (2015). His most recent accomplishment was setting a new Iron distance world record at DATEV Challenge Roth with a time of 7:35:39. You can use TrainingPeaks to prepare for your next big event. Try TrainingPeaks free for 7 days.